SECOND PLACE in the, Brickfilms.com A Peculiar Event (APE) Competition [Check the events section]. 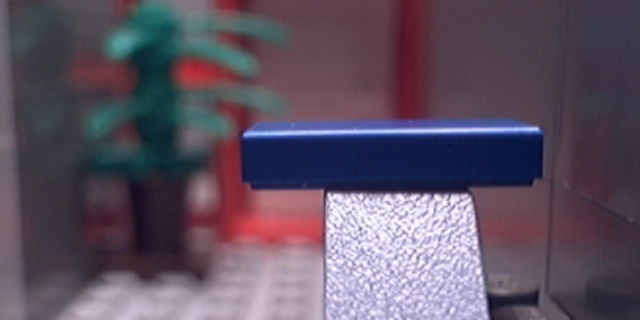 A structural brickfilm mystery that rewards repeat viewings. I enjoyed the film making process for this one immensely. I hope you enjoy it!